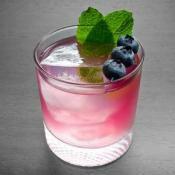 Mix up the AÃ§ai Blueberry Mojito cocktail and overdose on antioxidants. 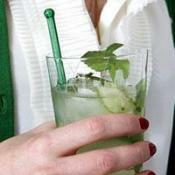 This is the recipe for the classic Mexican mint and rum cocktail. 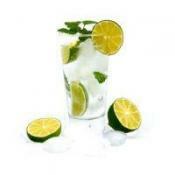 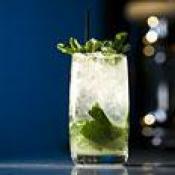 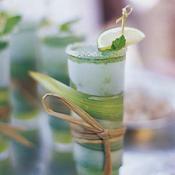 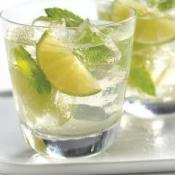 A mojito is the perfect drink for relaxing on hot day!